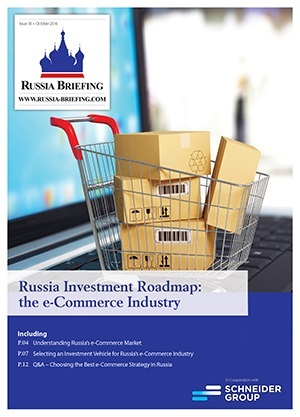 In this issue of Russia Briefing, we address the technical aspects of investing in the country. 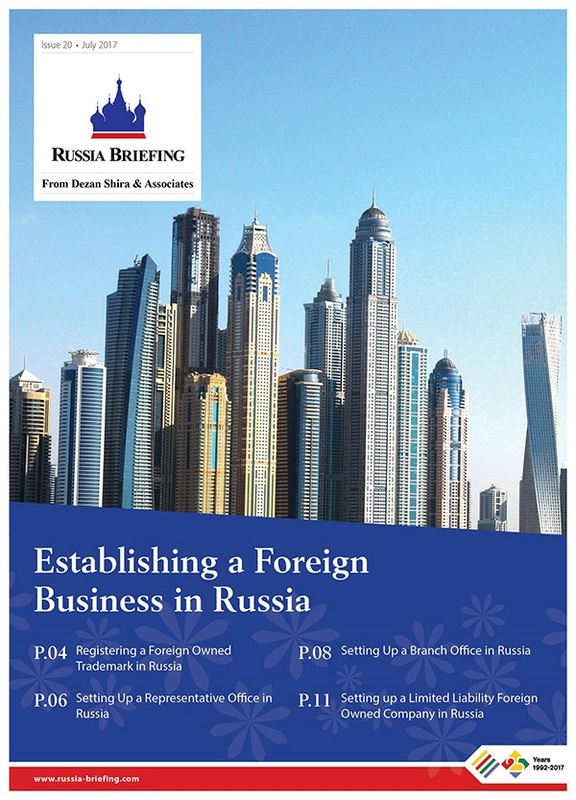 The magazine explains the basics of business set up for foreign investors, from trademark registration and representation, to trading mechanisms and a step-by-step guide to establishing a company in Russia. 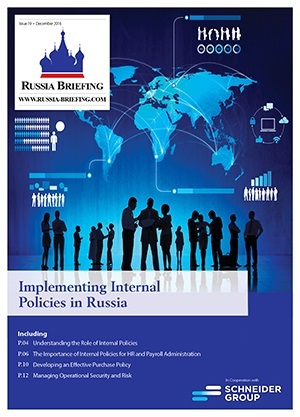 Branch Offices in Russia differ from Representative Office establishments as they can perform direct commercial activities and generate local income. 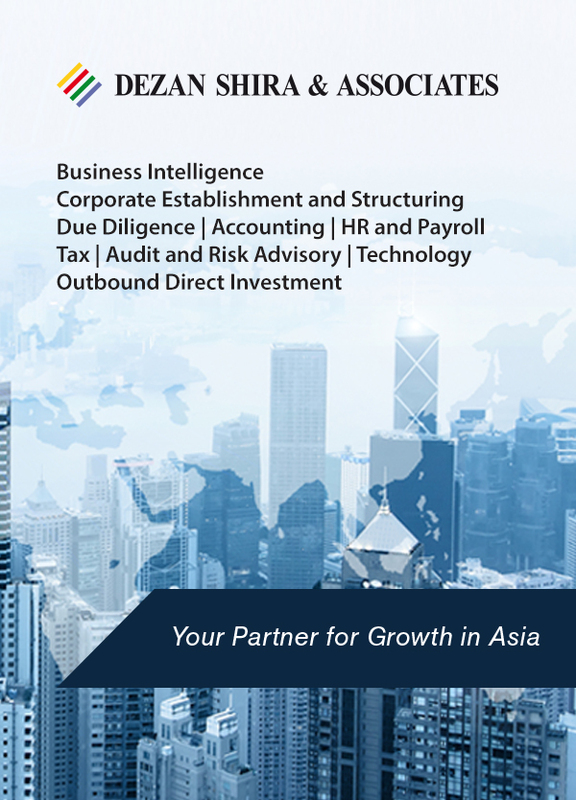 For this reason, they are often the preferred vehicle of choice for foreign investors looking to commence trade and import-export functions in Russia. Looking at the new dynamics of an increasingly eastern facing Russia is relatively simple, with the establishment of the Representative Office (RO) in the country a proven method for assessing the local market and its new dynamics. A RO also avoid any possible entrepreneurial risks, as they are cost centers only and not incorporations. 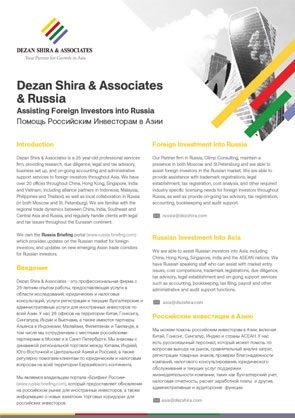 Russia acknowledges main international intellectual property conventions, but has many unique domestic procedures for registering a foreign owned trademark. Learn how to register your foreign owned trademark in this article. According to the Russian ambassador in Minsk, Belarus, Alexander Surikov, a joint Russian-Belarusian workgroup is reviewing a recommendation for a common visa area for the two countries before 2018.